Walking Chair Design Studio GmbH was founded by the two designers Fidel Peugeot and Karl Emilio Pircher in 2003 and within a short time has established itself as an international trademark and a buzzling lab for unconventional design ideas. Our product ideas are distributed internationally via the online shop Walking Things. 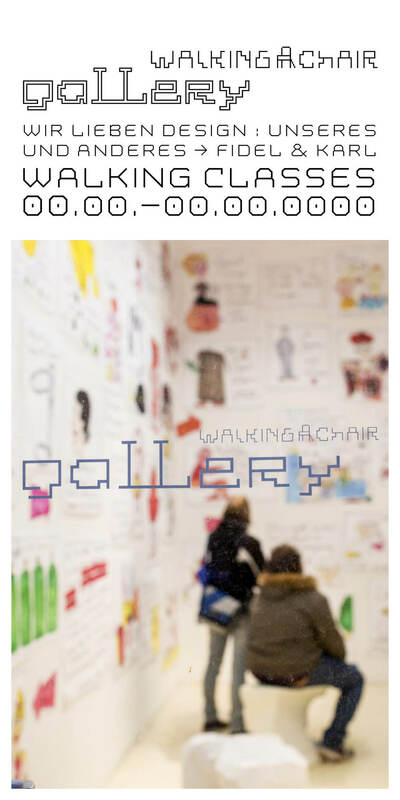 Newest trends and pioneering designs of other designers from all areas of design are presented in the Walking Chair Gallery which has been launched in 2006.